Posted June 2nd, 2014 by GuruBrew. 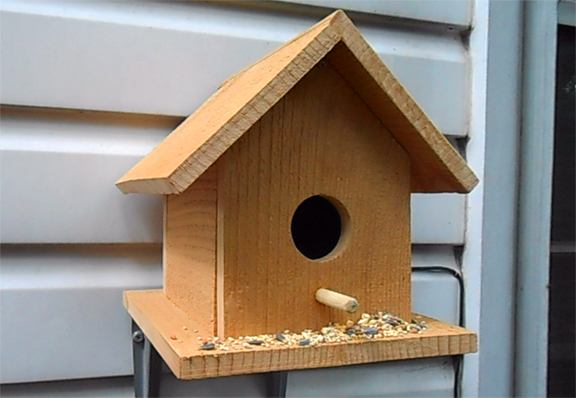 This is a live view from inside a CNC built birdhouse that is mounted on our shops building. The bird cam is temporarily closed for winter and will be returning live in the spring. Please check back then.